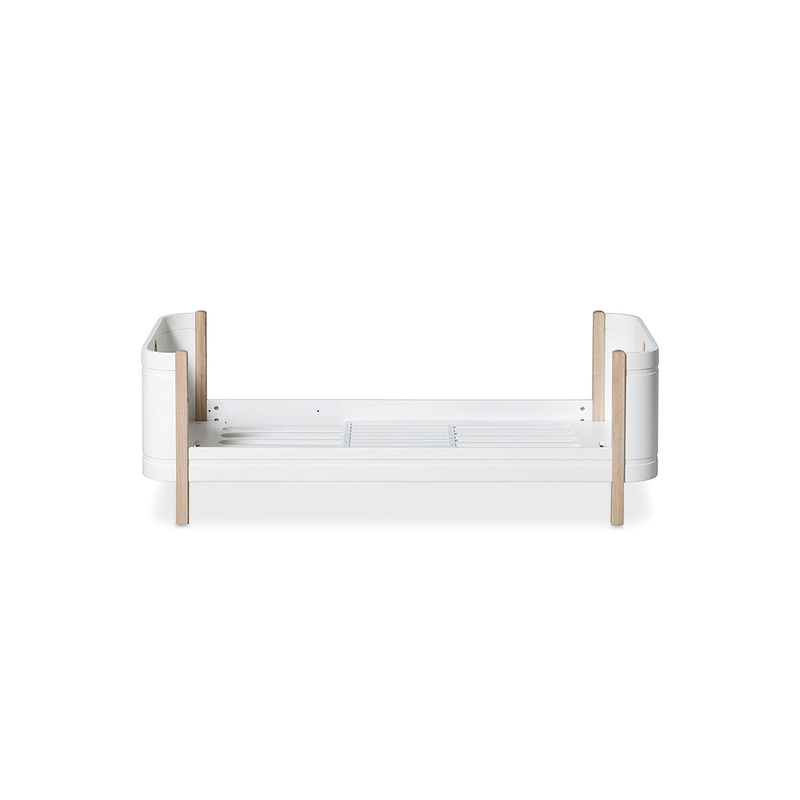 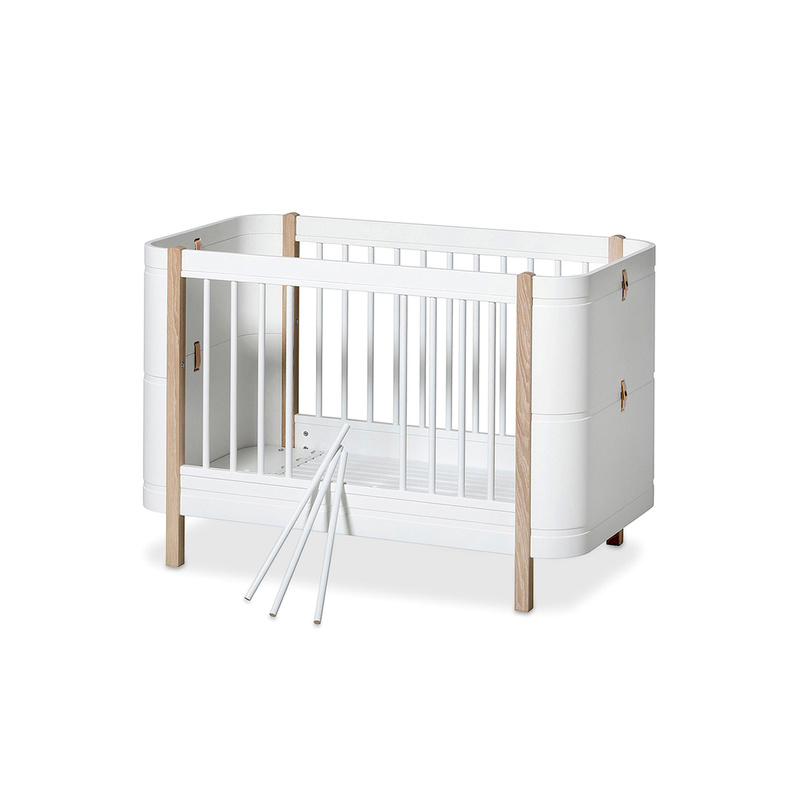 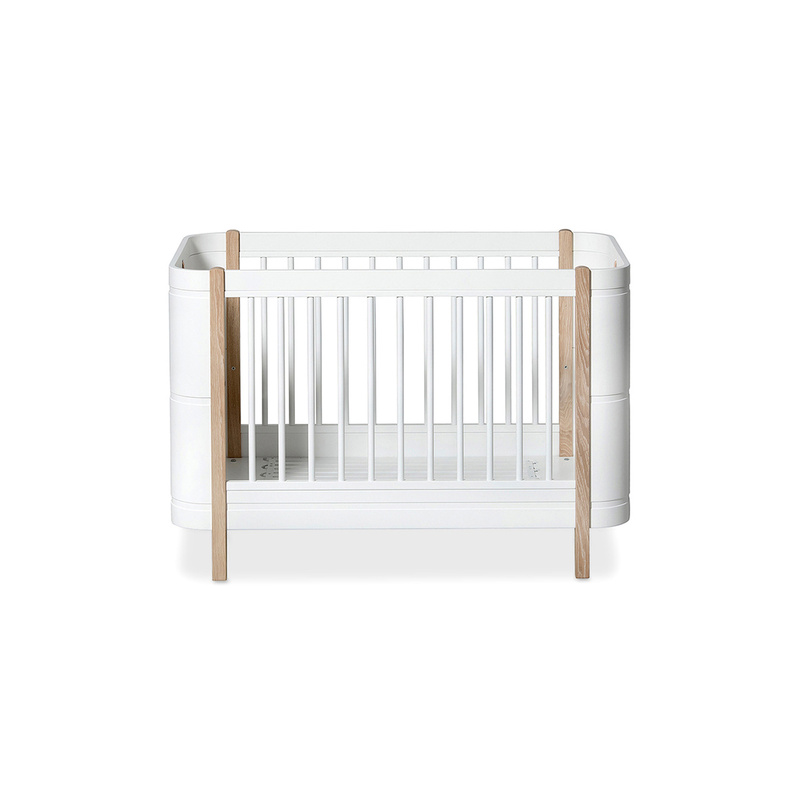 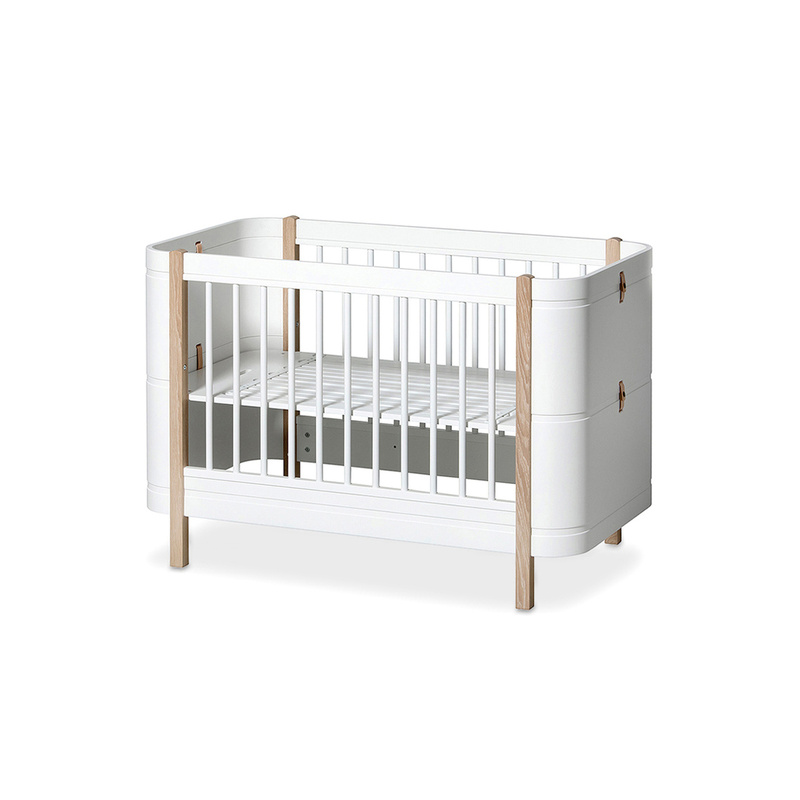 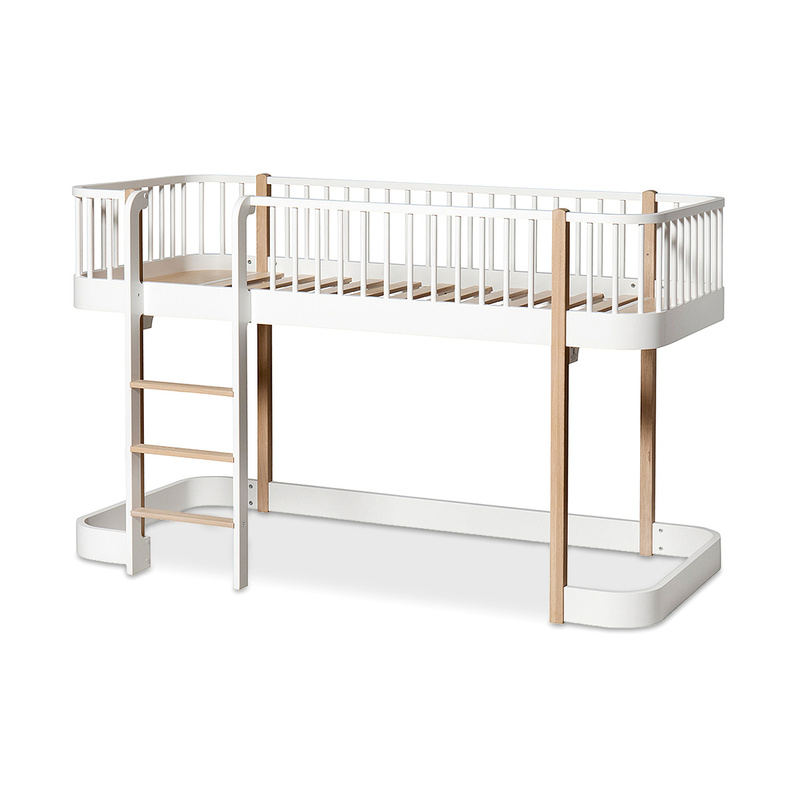 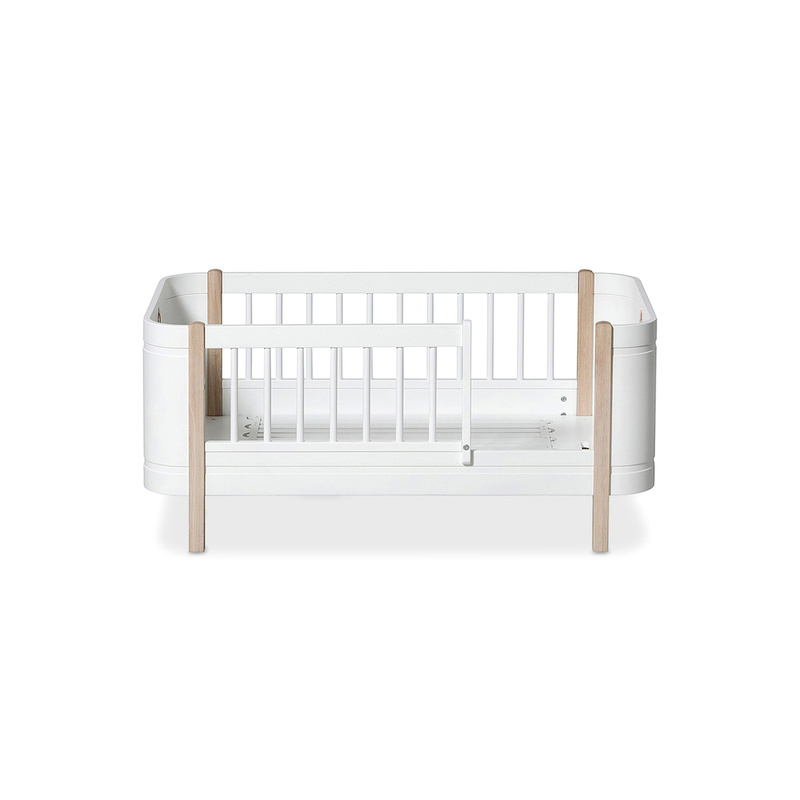 This Mini Transformation Kit allows you to turn the crib from the homonymous collection into a mezzanine bed, perfect for children up to the age of nine. 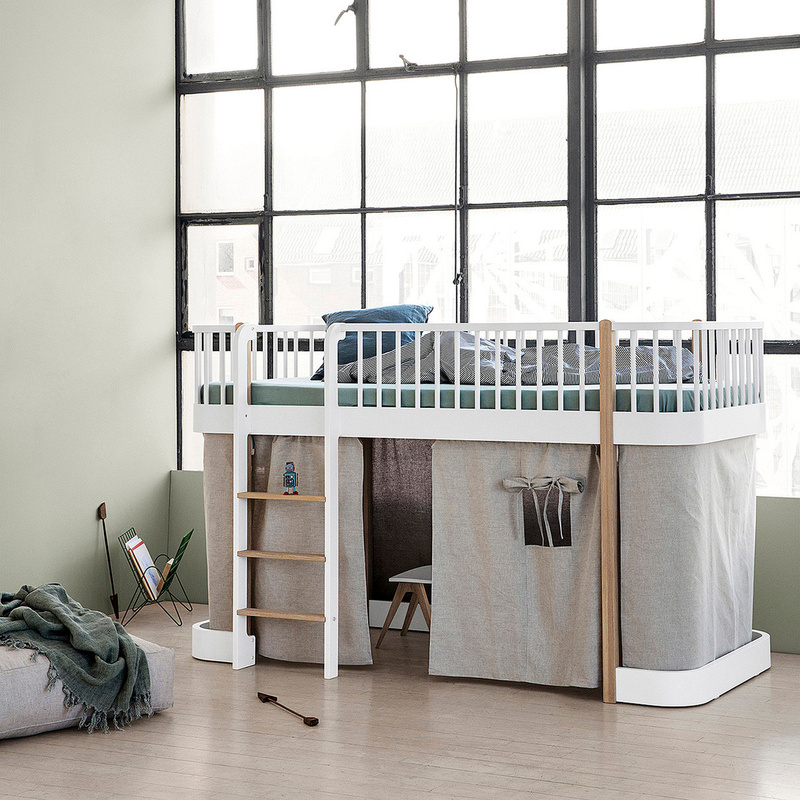 However, rather than being an abrupt transformation, the kit helps you to create beds that slowly follow your child’s growth. 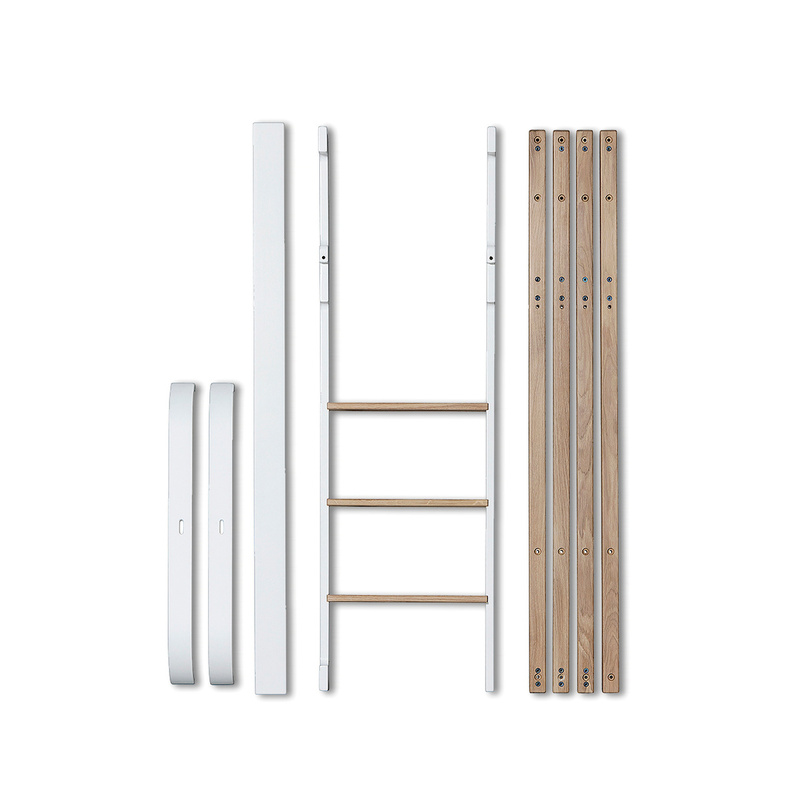 The kit is easy to use and the parts are quick to assemble. 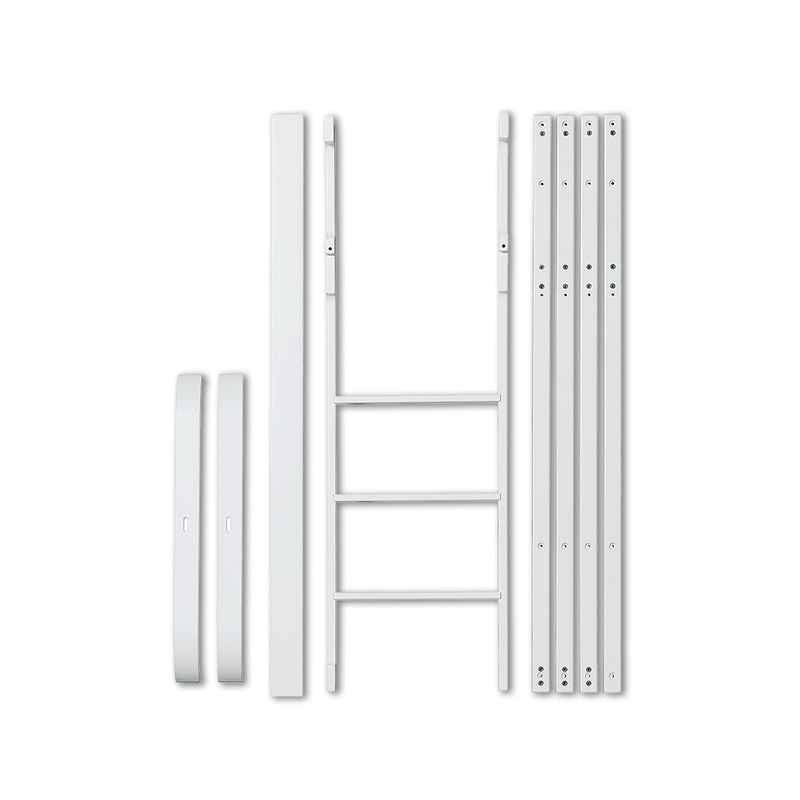 Information: the kit includes a ladder, 2 footboards, 5 feet.